What's next for New Zealand construction? 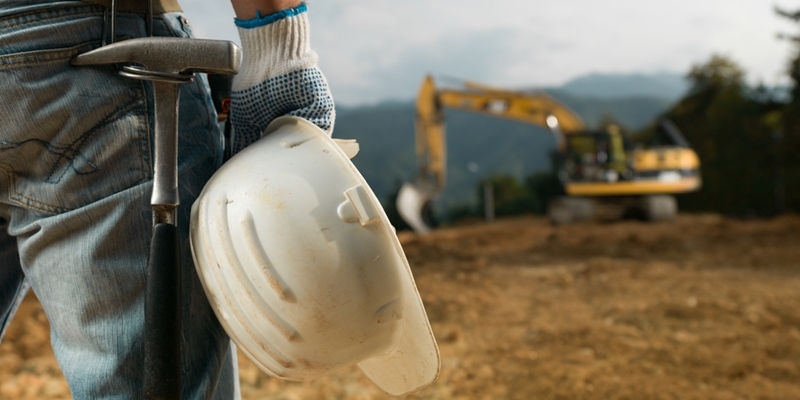 It looks like New Zealand is about to break out the hard hats and take to the toolshed with gusto, as the latest Business Outlook Report from ANZ reveals that the populace remains supremely confident in the chances of a residential construction boom in the near future. However, could this feeling be misplaced? Can this kind of construction confidence continue for years to come; and moreover, what could it mean for people looking to build wealth through property? Is it time to break out the toolbox New Zealand? Over the month of July, the ANZ Business Outlook Report found that a full 52.2 per cent of survey respondents indicated they were looking to invest in residential property; quite an impressive level when considered alone, but even more so when told that it was only 28.6 per cent the month before. That's now at a 19 month high, and we'll likely be keeping construction firms across NZ on their toes for a little while to come as a result. It might be time to start considering building wealth this way yourself, lest you miss out on the oncoming perfect storm of bricks and mortar sweeping the North Island. BNZ Chief Economist Tony Alexander has his doubts about the feasibility of reaching such a level of supply. This sudden uptick in construction confidence could easily be due to the impending result of the Independent Hearing Panel's recommendations to the Auckland Council regarding the Unitary Plan. Recommendations that include the expansion of the Auckland Rural Boundary and the intensification of a number of metropolitan suburbs, resulting in a proposed increase of 422,000 dwellings over the next 25 years. With such an enormous figure dangled tantalisingly before Kiwi property investors, who could blame them if they started turning hungry eyes to off-the-plan purchases? However, BNZ Chief Economist Tony Alexander has his doubts about the feasibility of reaching such a level of supply, arguing that it would need 2.5 times the annual construction levels over the last 25 years. A tall order; but perhaps the upcoming loan-to-value ratio restrictions could encourage a construction surge? That is, of course, assuming that the plan is accepted as it is – not necessarily a given, especially considering Auckland Council staff have made their own recommendations to reject some parts of the recommendations in their current form. While several industrial bodies and political figures from all parts of the spectrum have thrown their support behind the plan, there are still questions of whether or not it is feasible, or whether it will be passed with the full 422,000 figure. We'll find out on August 19; until then, keep your eye out for more approvals, more construction and an off-the-plan frenzy!